Solutions to axle weight problems…. enough to be Approved for public use. money saving customer calibration features. profile and simple to use. the complete process from design to final calibration. Whatever your axle weighing problem, Axtec have the solution. For more information please contact Bowmonk on 01603 485 153 or visit website. 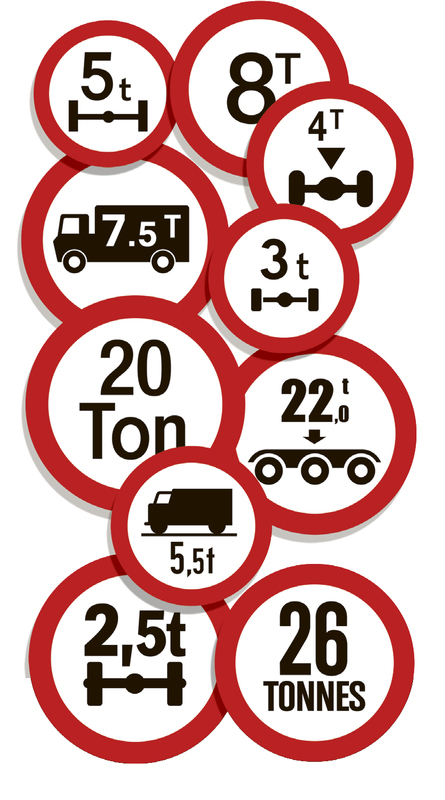 Bowmonk Tapley offer HGV on-board weighing systems to accommodate all suspension types. 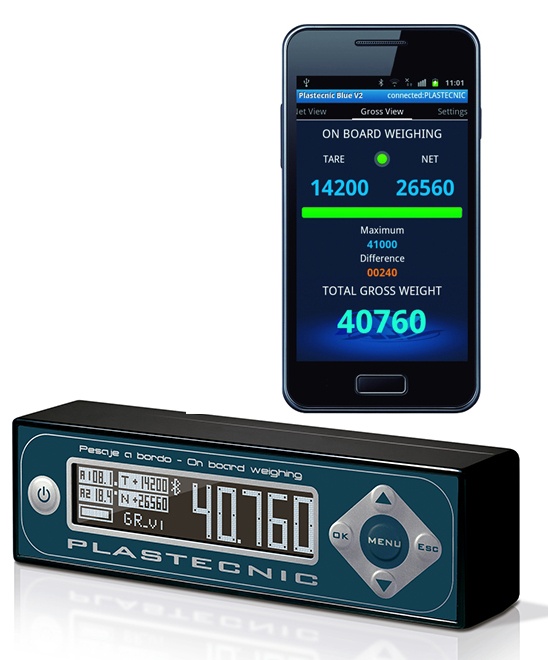 The Plastecnic on-board weighing system is for vehicles with all-air suspension, and can display live weight data via the driver’s Android or iOS mobile phone – perfect for single-man loading. Meanwhile the Kimax 2 system can accommodate mechanical, hydraulic and air suspension (including mixtures of each), and has an optional wireless display. Both systems include a single-DIN in-cab display with overweight alarms, and are easy to retro-fit on-site. Are all your vehicles safe and legal? 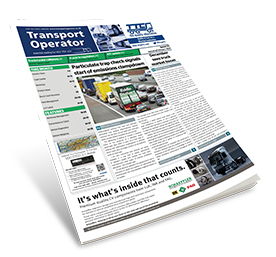 Providing a variety of vehicle load monitoring solutions, Hawkley International is involved in the design and development of products that are used to prevent and detect the overloading of vehicles to ensure important safety and legal criteria are complied with. Portable Wheel and Axle Load Monitoring Systems offer flexible weighing, for heavy and light vehicles, wherever required, even on the roadside. They are widely used by Law Enforcement, Fleet Operators, Vehicle Manufacturers and OEM Vehicle Fitting Aftermarket. 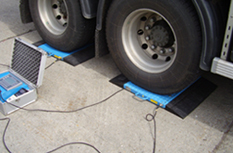 The Single Axle Weighbridge is ideal for weighing large vehicles, up to 40 tonnes per axle, quickly and easily. 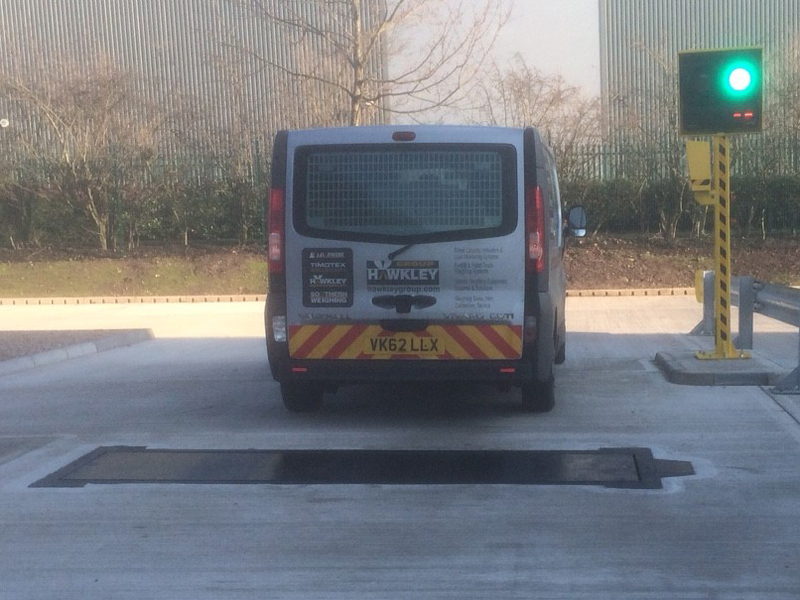 The vehicle is weighed as it rolls across the weighplate, eliminating the need to stop and position each axle. Axle weights are shown on easy-to-read display, electronically totalled and printed. Sales, service and hire available for all equipment. 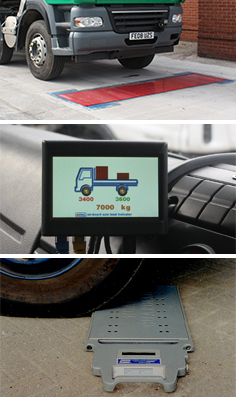 The Axalert™ Excel is designed to give a very simple 'one screen' display but by still providing all the vehicle loading information required in an easy to read format, for vehicles of 2 to 4 axles. The Limitlite™ Plus has new added features to the display, making loading a Light Commercial Vehicle to its full weight even easier to understand.